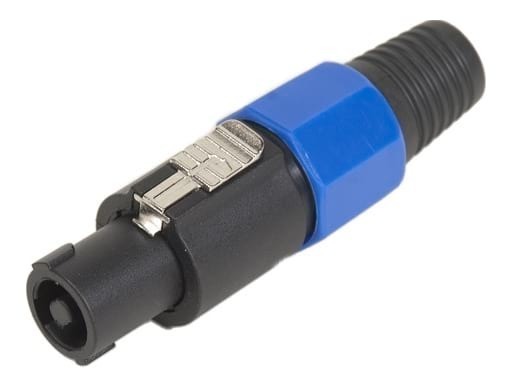 1 (one) male 4-pin industry standard generic speakon connector. 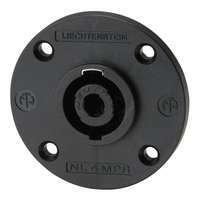 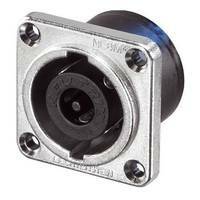 Used widely in professional power amplifiers and passive loudspeakers. 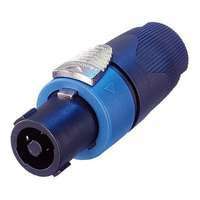 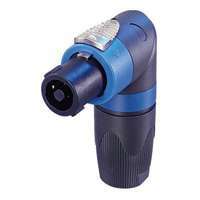 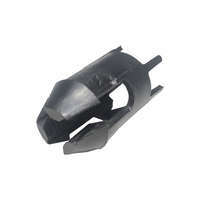 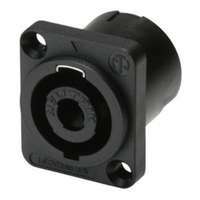 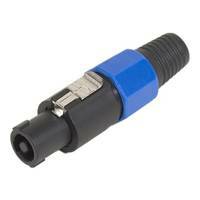 Well built connector with a reliable release pin, durable design and cable strain relief. 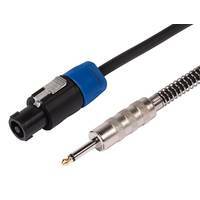 Also includes two sizes of glands for varying cable diameters. 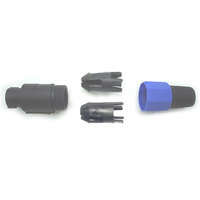 Two sizes of glands for different sized cable diameter.